VW Crafter High Roof Van Hire is a great van hire option is you are looking for medium sized van hire. 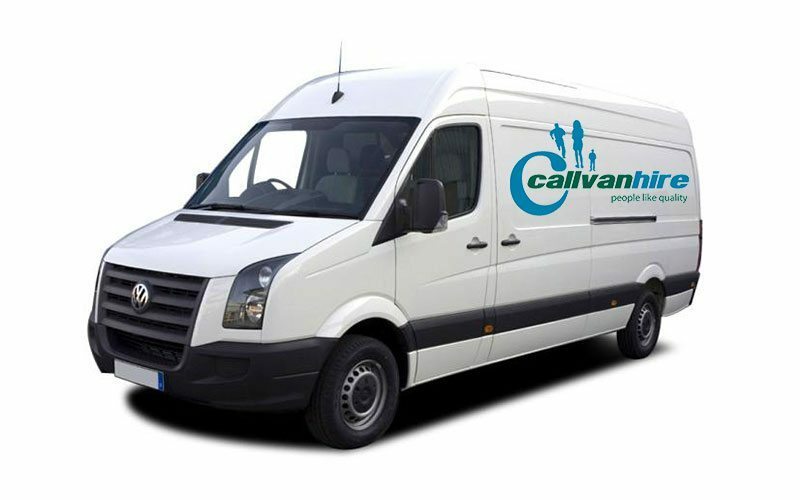 We offer medium van hire in Dorset, Hampshire, Wiltshire, Bournemouth, Southampton and anywhere in between. This VW Crafter Van is a high spec vehicle. It has a payload of 1248 KG, a door width of 1565 mm and a cubic capacity of 8.5 meters. For businesses, we have contract hire options which give you long term hire at a great price. Alternatively, you can hire this van for a short space of time. If this isn’t the van you are looking for, why not check out our other vans and trucks.